Delhi Tales. 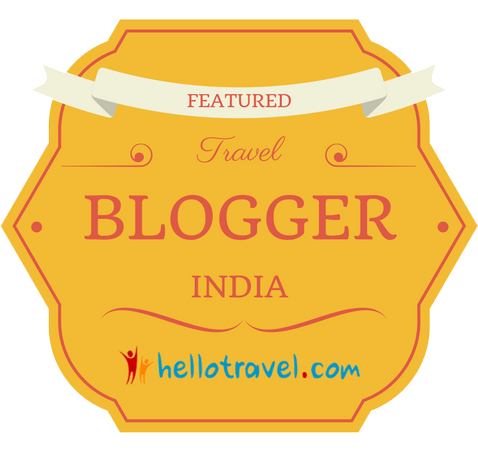 Exploring Delhi, Bengaluru & Beyond : An experience TOO be missed! Well it's been over a week since I went exploring. No, Delhi Tales has not gone AWOL but instead I've been 'confined to Barracks' but yes, even though I've been climbing the walls, trying to dig an escape tunnel, planning my 'Great Escape' although it wouldn't be Steves Triumph but more likely a Royal Enfield which I ride off into the distance on. But even though you can see bloodied fingernail marks gouged into our freshly painted walls, days marked off as if in a prison cell, written in the self same blood, I've still been able to become acquainted with an Indian experience. The world famous Delhi Belly!!!! Now don't worry I have no intention of detailing the highs and lows of the past week, that will be left to ones imagination. One has always to look on the upside :/ I guess you can say it's another thing to tick off the Bucket List... even though I hadn't realized that it was even on it!!! One thing it has given me, is the opportunity to read and research and now, needless to say, my list of places to visit has grown enormously. From the 'most haunted places in Delhi' temples, mosques, gurdwaras, tombs and parks. Also the 'pattern' of the many cities that were here before Delhi itself was in existence, is beginning to make sense in my head. 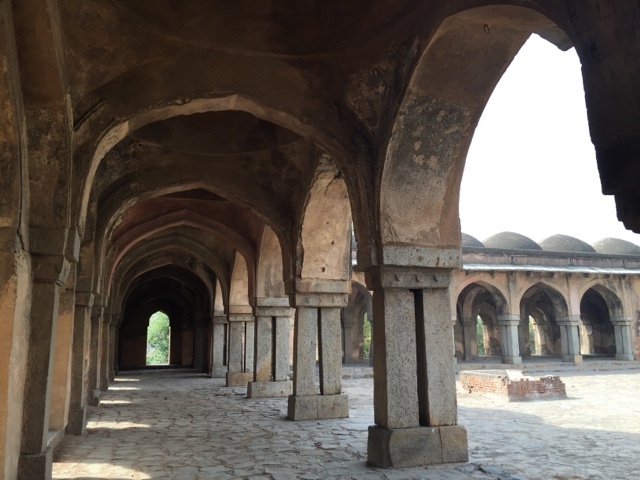 It is said there were 7 cities of Delhi but as you delve deeper there seem to be even more. I've already inadvertently explored the remains of one, last week, Jahapanah, but others still to explore are Qila Rai Pithora, Siri, Tughlaqabad, Firozabad, Dinapanah (Shergarh) and Shajahanabad. Next week I'm determined to visit Old Fort (Purana Qila) although built a mere 500+ years ago by Humayun the 2nd Indian Mughal Emperor, legend has it that it's the site of Indraprastha which was in existence around 3000 years ago. Until fairly recent times the fort was home to the village of Inderpat, similar in name giving weight to this legend. Equally as exciting next week is, joys of joys, our container of belongings, our 'life' will arrive on Tuesday and with it we can really start living. We can also invite friends finally and start repaying the hospitality we've been shown by so many. I'll also have the computer YAY! And will no longer have to squint and strain my eyes writing on the phone and can start using my camera again.